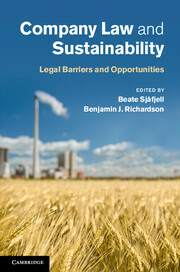 This compelling volume considers three significant modern developments: the ever-changing role of women in society; a significant and growing dissatisfaction with current dominant understandings of corporate governance, corporate law and corporate theory; and the increasing concern to establish sustainable business models globally. A range of female scholars from across the globe and from different disciplines interconnect these ideas in this unique collection of new and thought-provoking essays. 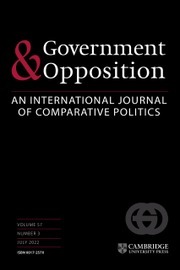 Readers are led through a carefully planned enquiry focussing initially on female activism and the corporation, secondly on liberal attempts to include women in business leadership and, finally, on critiquing the modern focus on women as a 'fix' for ethical and unsustainable business practises which currently dominates the corporate world. 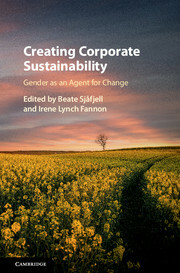 This collection presents a fresh perspective on what changes are needed to create the sustainable corporation and the potential role of women as influencers or as agents for these changes. 14. Corporate sustainability: gender as an agent for change? Beate Sjåfjell and Irene Lynch Fannon.